In the recent years, there has been a great leap in the field of communication technology that it has become possible to obtain information about any part of the globe in seconds, and so we have entered an age in which both the role and the raison d'etre of the trading firms are rigorously called into question. In planning for the future and in addressing the different needs of each country, we make full use of our Know-how which is based on trust and eighty years of experience since our founding in 1935. 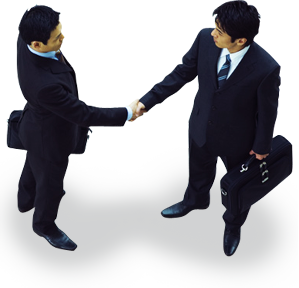 We will continue to serve as a bridge between Japanese companies and our clients. Copyright JTC All rights reserved.